At 7:37 this morning, we welcomed Aria Valmai Faye Blackwell into the world. She weighed 3.6kg and was 47cm long. For those fluent in baby-math, that makes for a delightfully chubby baby with cute little rolls on her arms and thighs. 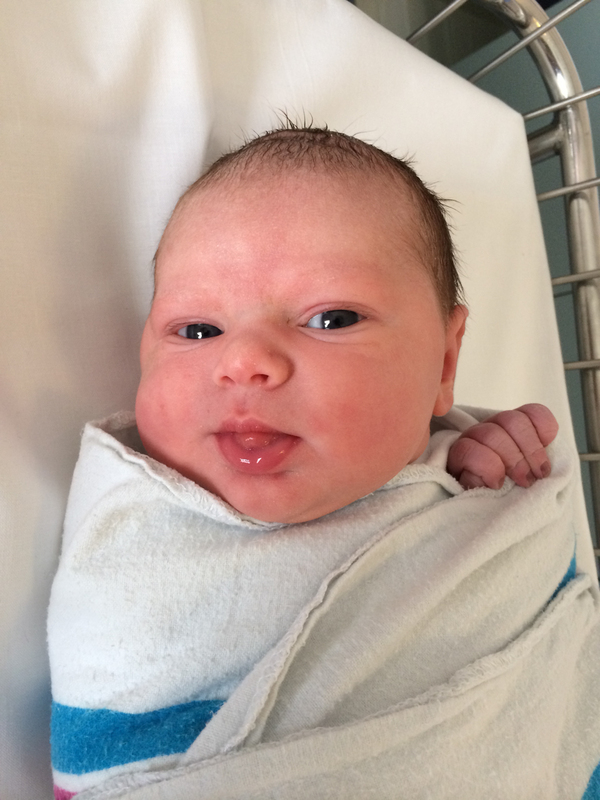 Aria decided to arrive earlier than planned, but she and Carolyn are both doing well and we couldn’t be happier.